PartnerPlast manufactures products in high-performance polyurethane (PU) elastomers. 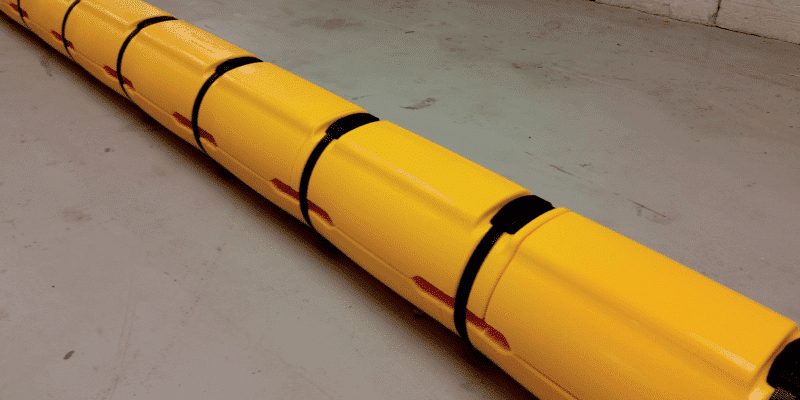 In combination with industry experts in the field, advanced moulding machines and the best raw materials, we supply quality products to offshore & subsea, seismic and land-based industry. PU moulding offers the opportunity to manufacture complex shapes in a large variety of sizes at a relatively low production cost. Polyurethane is mixed using various component recipes and moulds are then filled using gravity. No additional pressure is required during the casting. 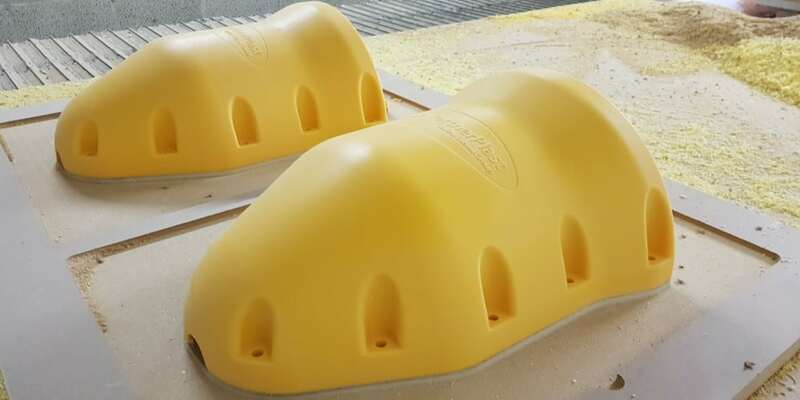 PartnerPlast uses a variety of Polyurethane compounds to suit your application. 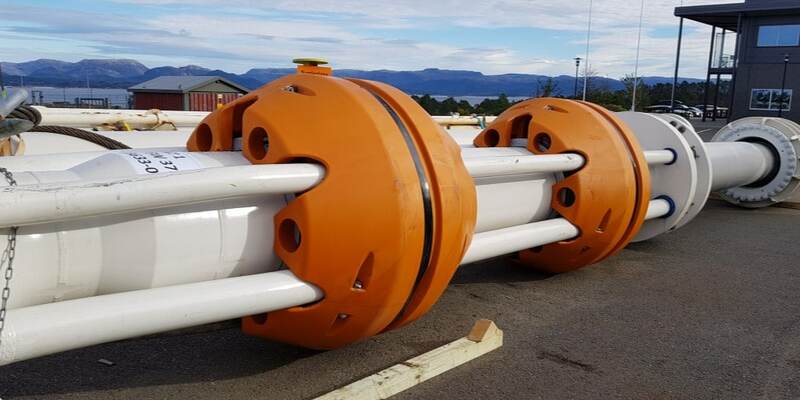 We can supply high performance grades for demanding subsea applications, or more affordable compounds where cost reduction is a focus. We take material traceability and testing seriously, to ensure that the end product meets or exceeds your expectations.